“Think about this for a second 121,000 sales professionals all pulling in the same direction, think about the momentum that we are going to create, we will not be stopped…the days of us being timid about the fact that we are the largest real estate brand in the world are over,” said Davidson. As a company, CENTURY 21 M&M and Associates came away with a whole slew of awards. Altogether 116 agents received producer awards; 2 Grand Centurions, 3 Double Centurions, 30 Centurions, 10 Masters Diamond, 6 Masters Emerald, 6 Masters Ruby, and three teams won Centurion. Clarence Oliveira, Turlock, placed #6 in the nation. The CENTURY 21 M&M and Associates Modesto office placed #10 in the nation for AGC, and #16 in the nation for number of units. 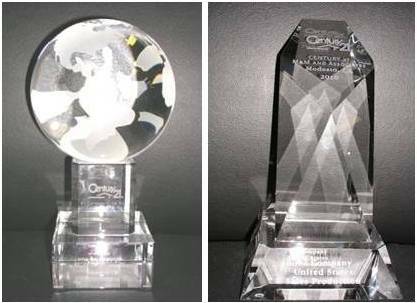 As a company, CENTURY 21 M&M and Associates won several awards, among them #1 for units, and #2 in sales. 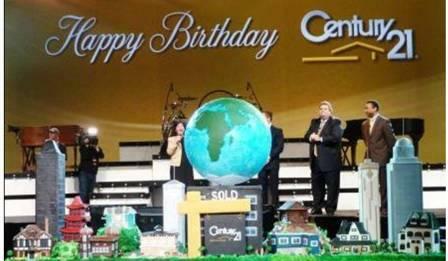 It was three days packed with excitement and enthusiasm – from opening reception to awards recognition ceremony to CENTURY 21’s announcement of a return to television advertising with three new commercials focusing on Century 21, Smarter, Bolder, Faster.